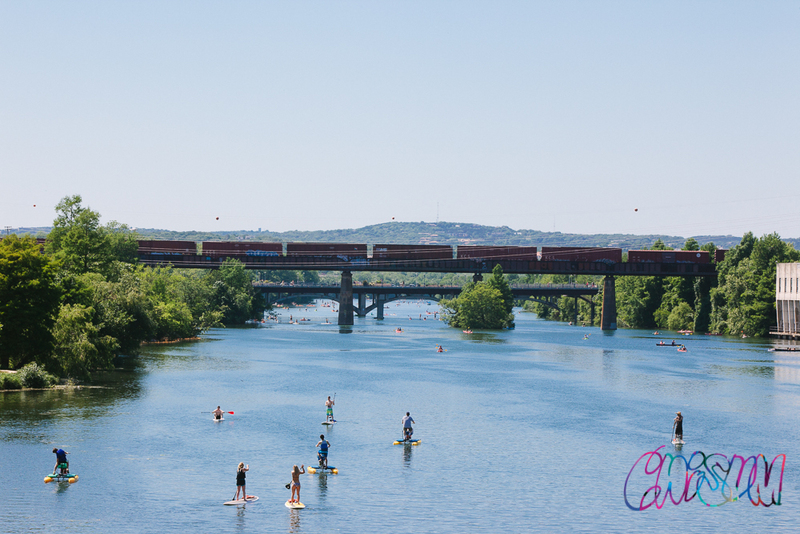 Art City Austin featured over 115 local and national artists working in a variety of mediums. 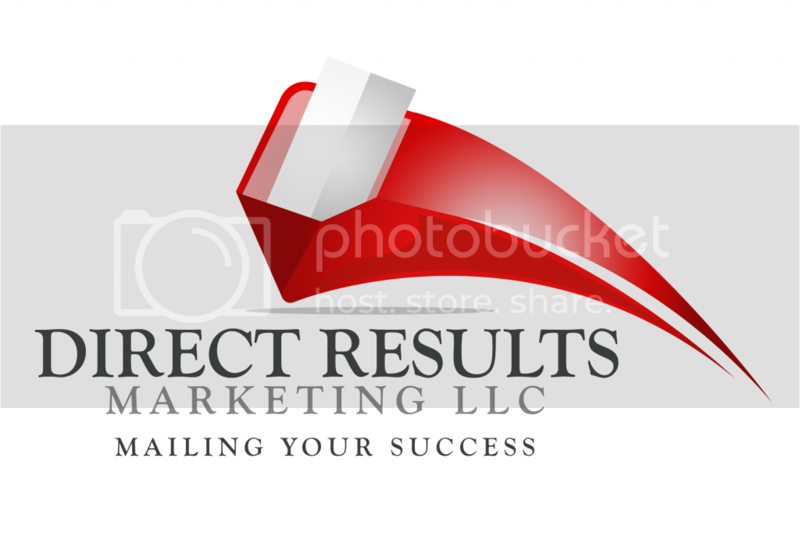 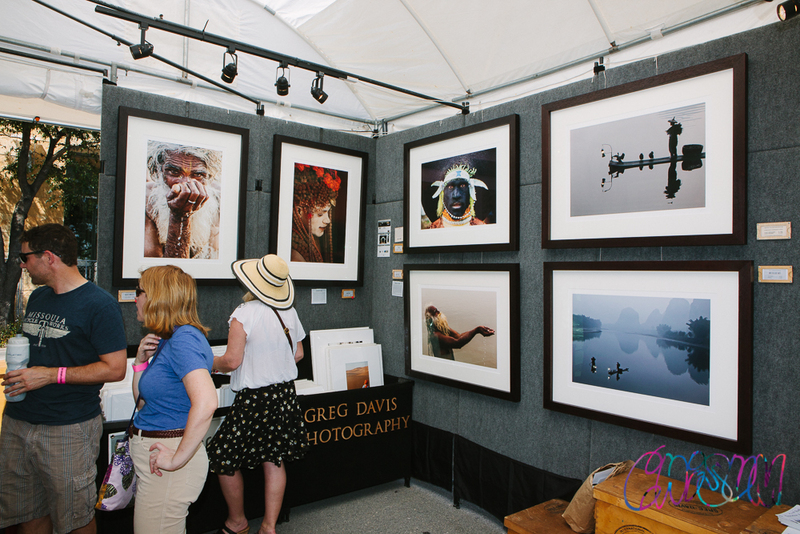 It is the largest art marketplace in Central Texas, selling original artwork at various price points. 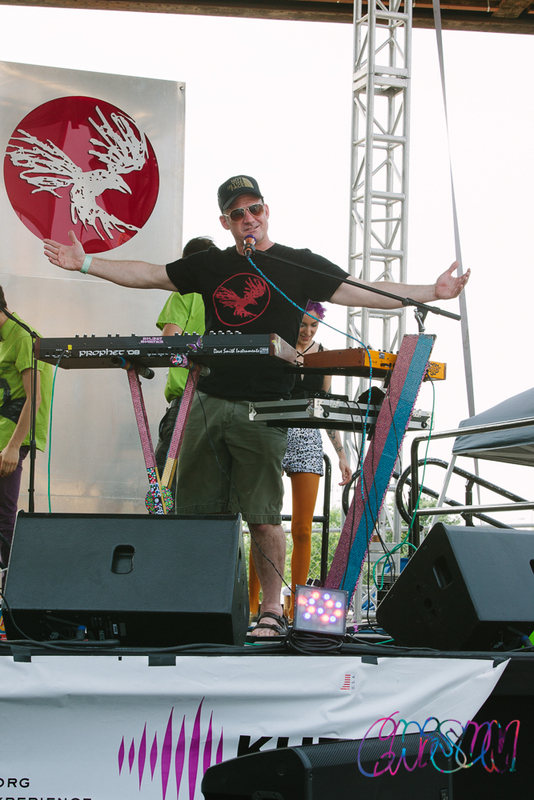 The festival features local food trailers, craft beer and cocktails, and interactive projects for kids of all ages, making this an event for the whole family. 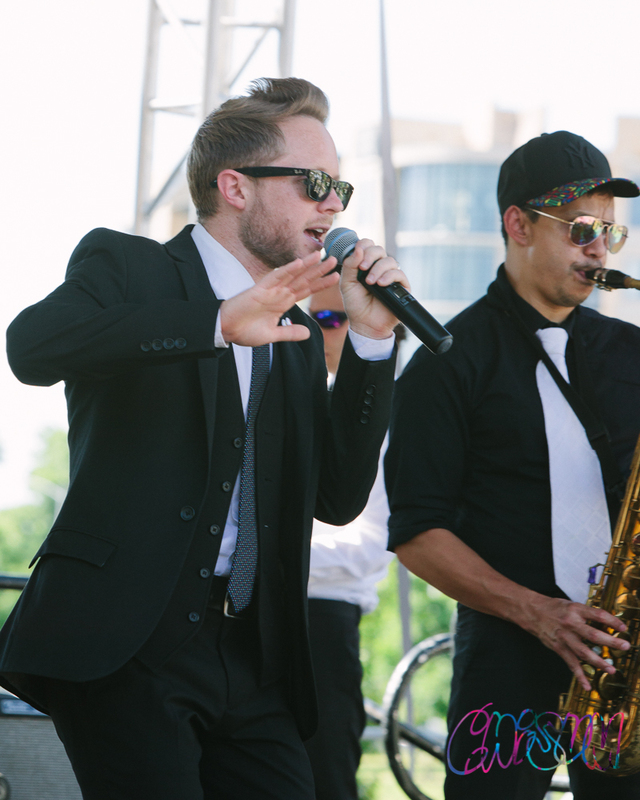 The project is supported in part by the Cultural Arts Division of the City of Austin Economic Development Department. 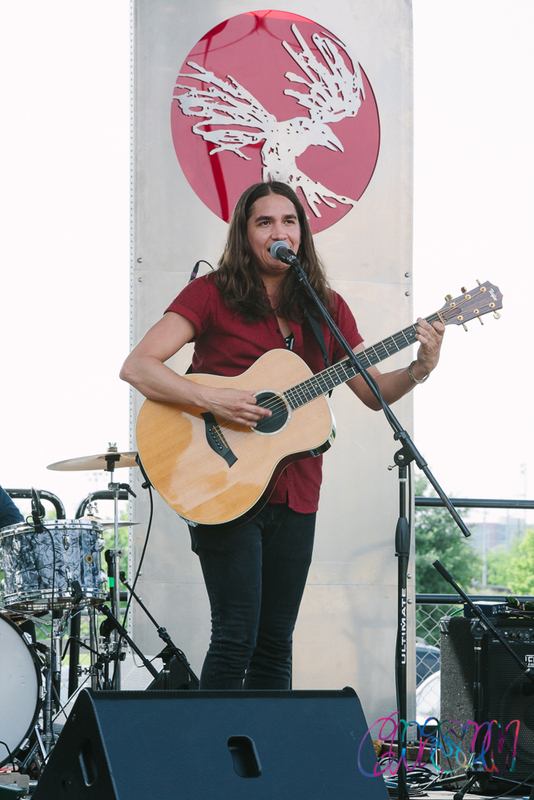 Lab Projects and Rachel Stephens of Wally Workman Gallery. 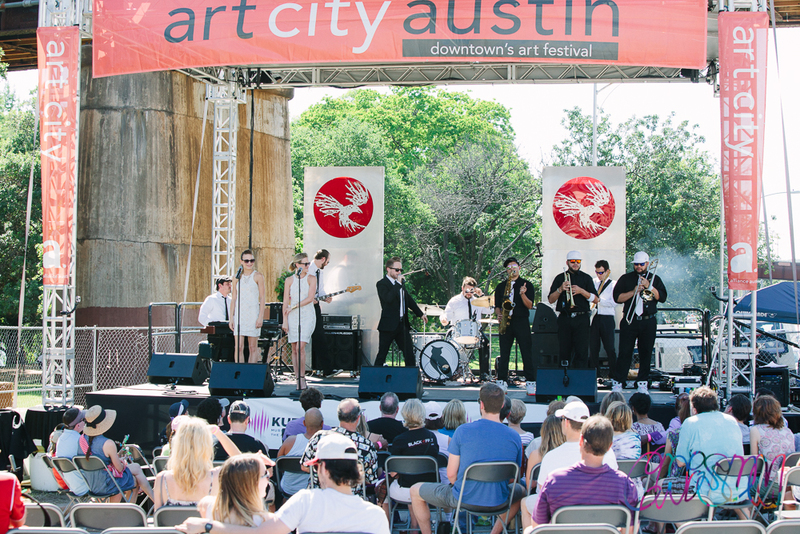 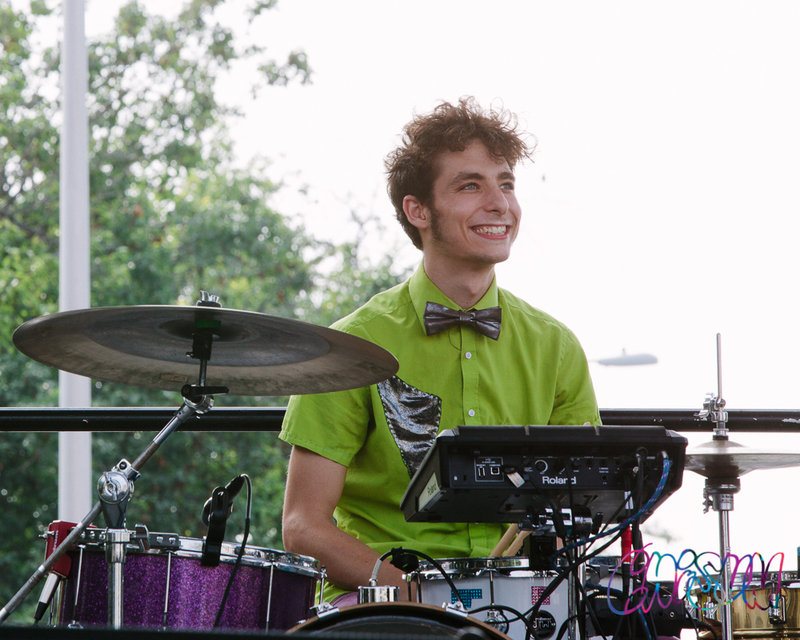 "Art City brings the community together to celebrate Austin's vibrant creative culture in a singular celebration," said Asa Hursh, Executive Director of Art Alliance Austin. 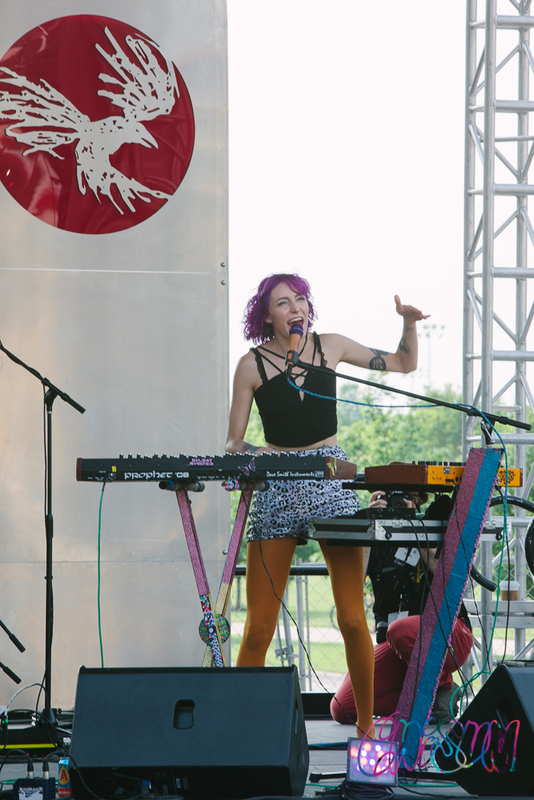 "This year's goal is to integrate more local artists into this marketplace and offer a diverse array of work from the consumable to the challenging. 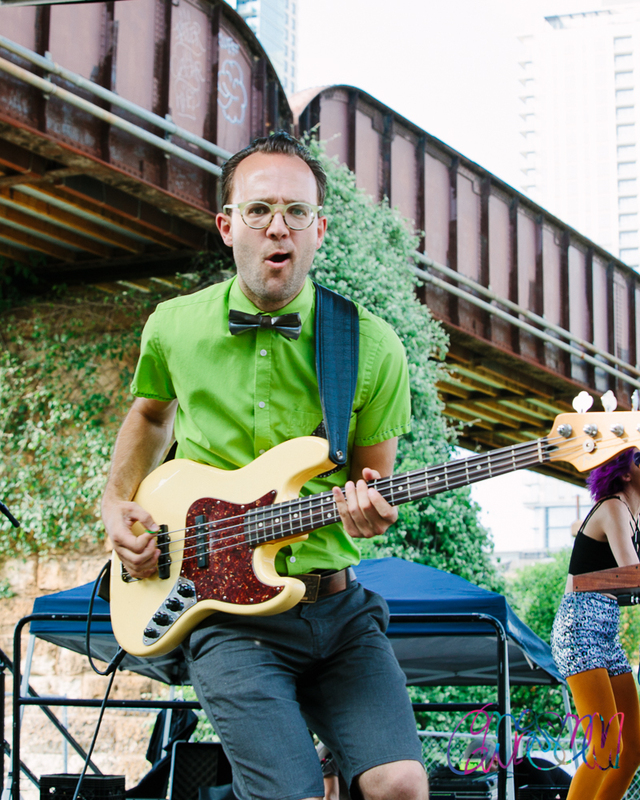 This has the potential to benefit everyone by making the entire marketplace more vibrant with new types of work, attracting new audiences and further integrating the festival into the Austin art community." 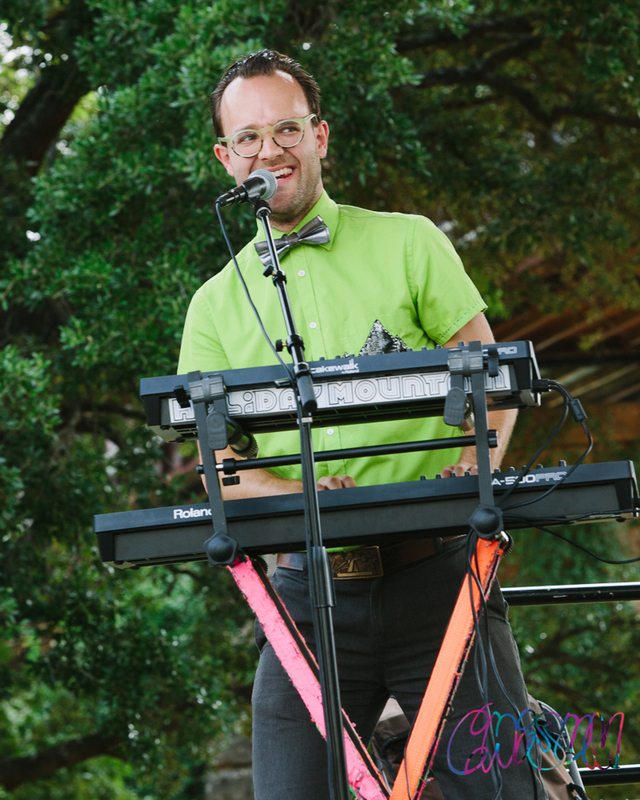 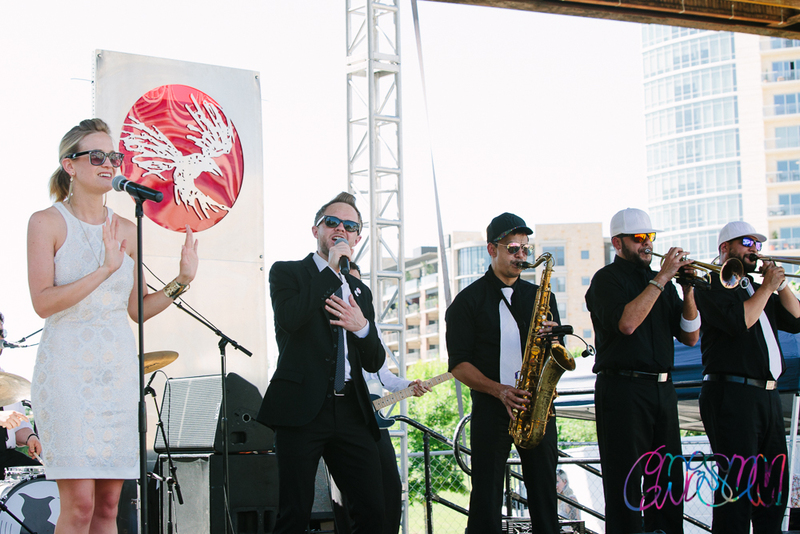 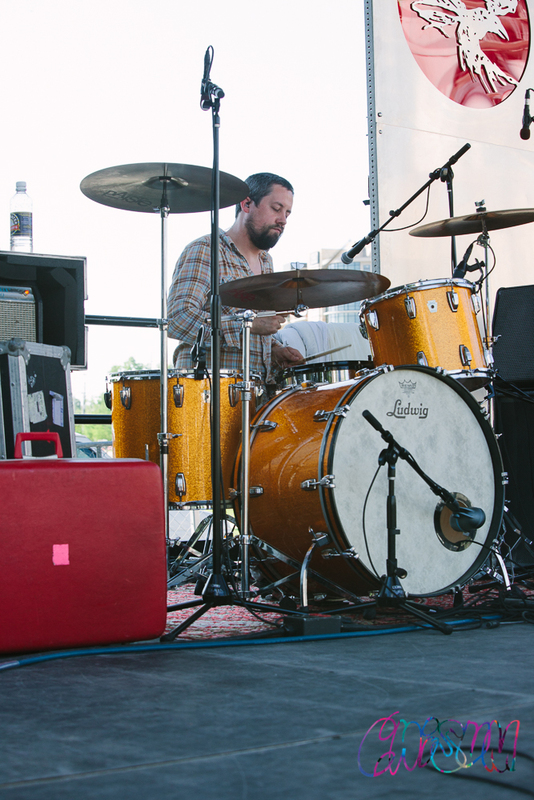 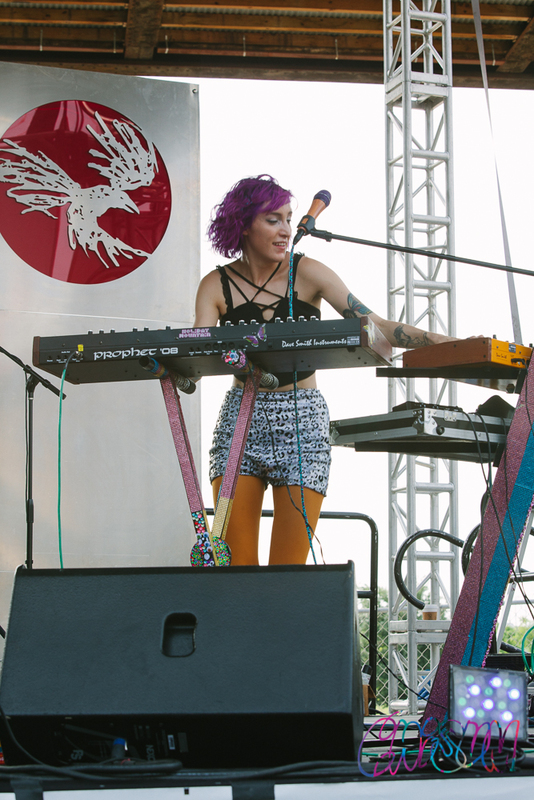 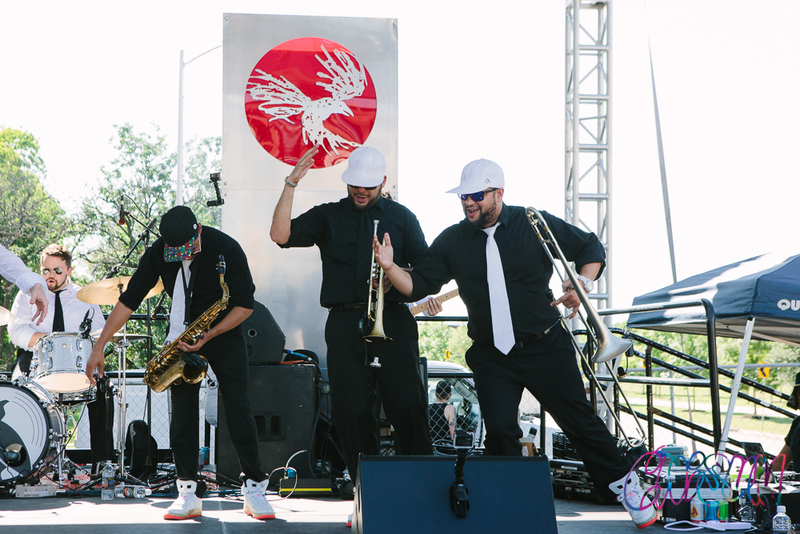 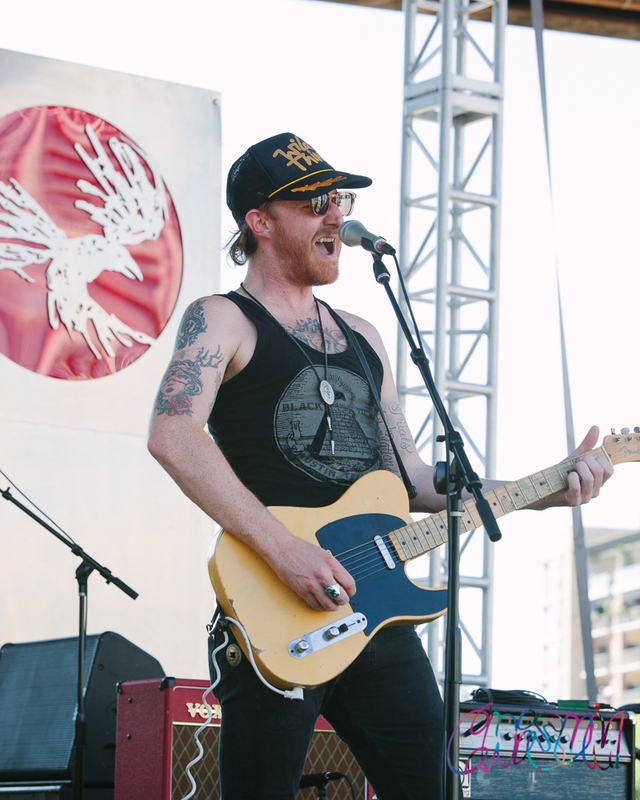 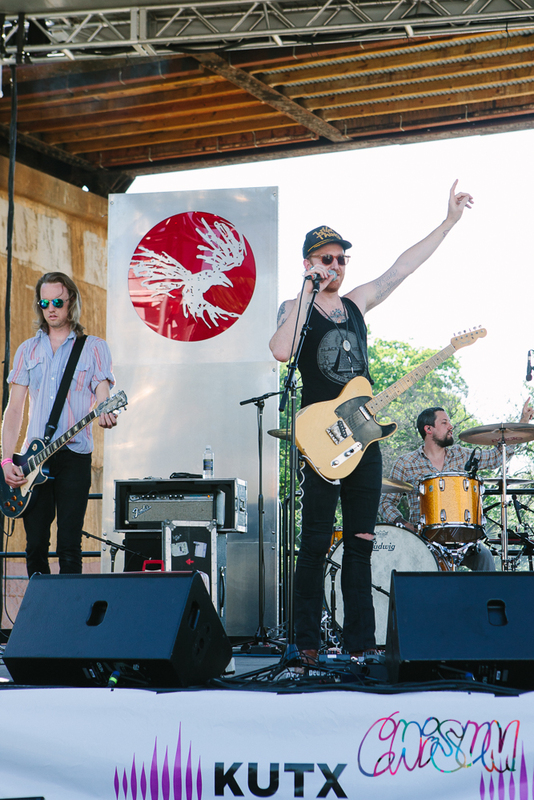 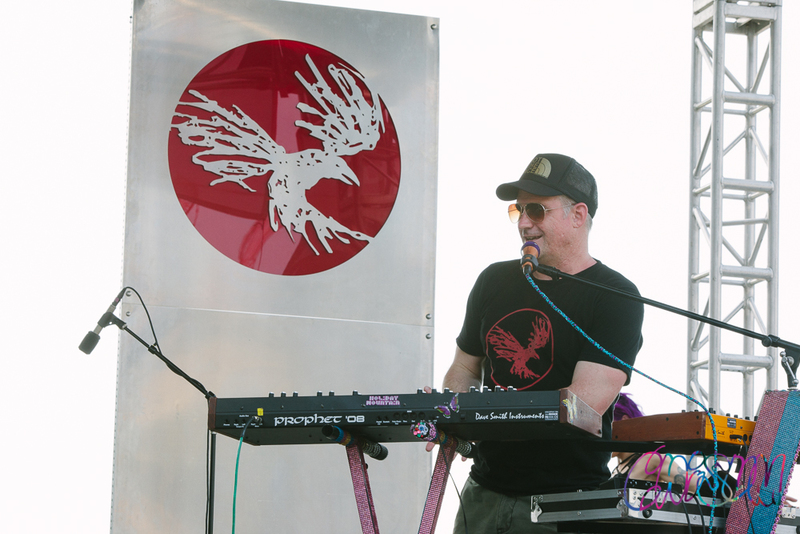 In addition to art, this year's music lineup played on the Black Fret Music Stage Presented by KUTX 98.9, which was located at the west end of the festival. 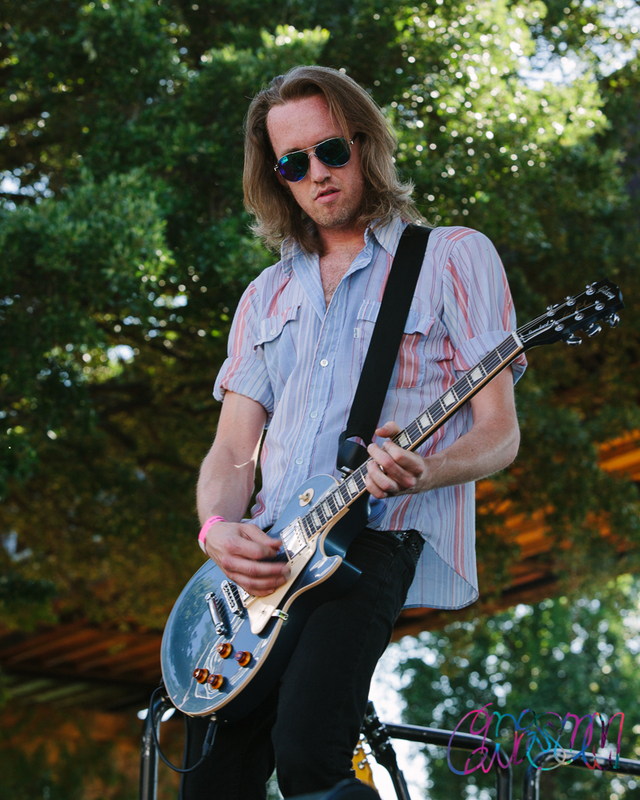 The lineup included a number of 2014 Black Fret grant recipients and 2015 nominees including Amy Cook, East Cameron Folkcore, Elias Haslanger & Church on Monday, Elizabeth McQueen, Erin Ivey, Graham Wilkinson, Jazz Mills, Jitterbug Vipers, Jonny Gray, Lincoln Durham, Not in the Face, and The Nightowls.